Living and sustaining in this world requires a lot of abilities within us to be very honest. It is true for every species and forms of life. But mankind has been gifted with uniqueness, the uniqueness of the ability to think. This ability is exactly what makes the human beings special and different from others. But it is certainly a matter of deep concern that not everyone has managed to successfully realize this potential and as a result, they fail to succeed. The power of imagination has no boundaries. It is simply limitless and that is the idiosyncrasy of it. The ability to imagine and inculcate the value of creativity makes a man achieve all his desires and wishes and put him in a winning situation in everyday scenario of life. How is this Most Remarkable Ability Made to Work? Life offers you with loads of challenges and shortcoming in almost every phase and as a result, the need to face it and overcome it requires something really special. As already mentioned, the power of imagination is just the driving force that helps in achieving all these. But what all make up this most remarkable ability? Well, the thought process is the primary element in the process of imagination, and then comes a proper organization of all the thoughts. And the most important factor after that being putting all those thought processes into regular practice. Well, you have to stick to the fact that the power of imagination happens to be the most desirable thing or element human beings can ever ask for. The most remarkable ability, when well framed and put into picture quite well serves as an asset in the roadway to all the glories and success in life. A man believes to think that he can change this world through this gift of uniqueness. So, in a nutshell, we can conclude the fact that as the mankind is gifted with uniqueness in the form of ability to think, there is absolutely no stopping him in this world. Ideas and imagination are mortal just like men. And these are inter-related. 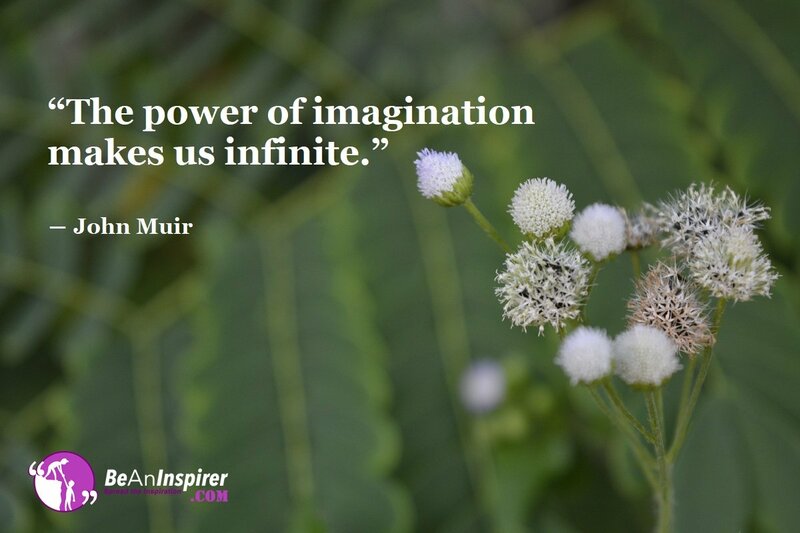 The power of imagination proves to be the deciding factor of someone’s fate. So, the need of the hour is to propagate the ideas in the best possible manner so as to sustain in this fast growing competitive world.